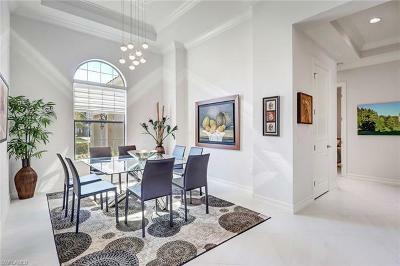 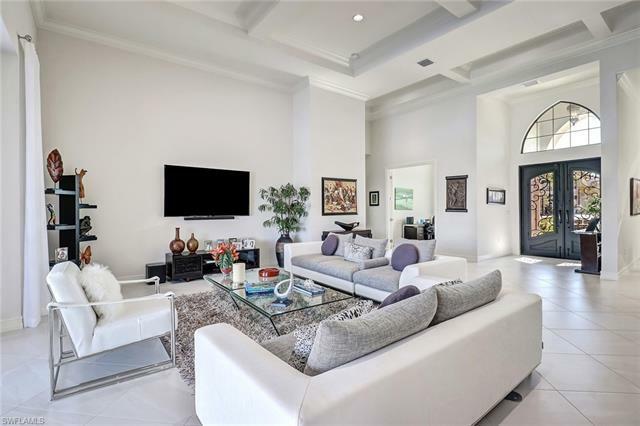 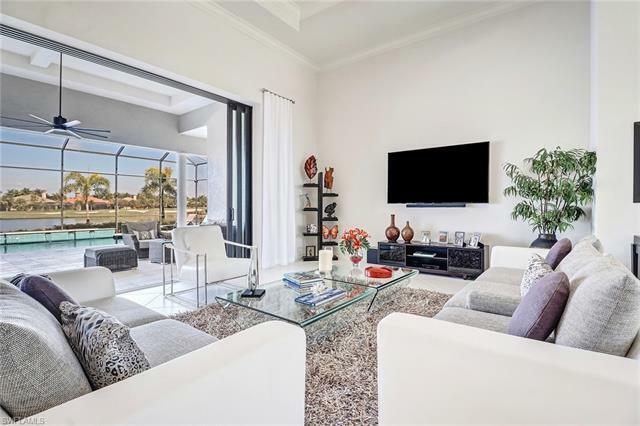 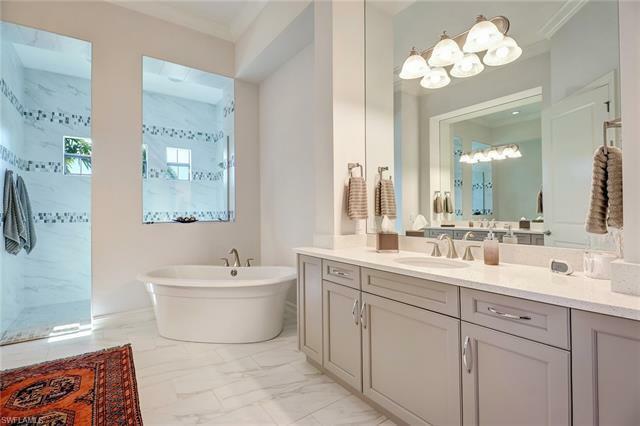 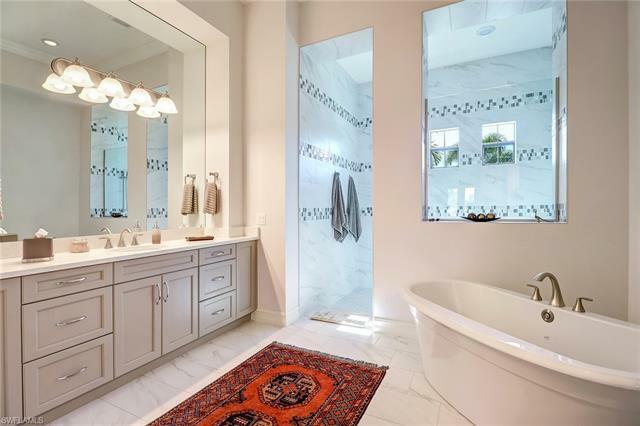 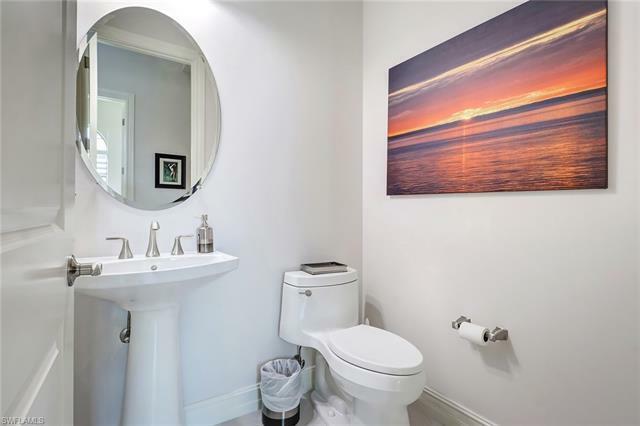 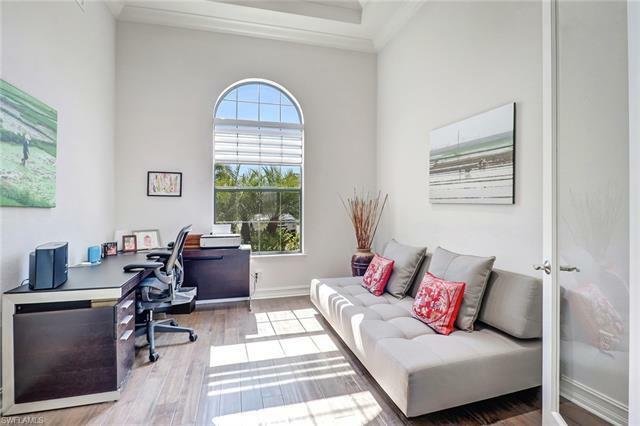 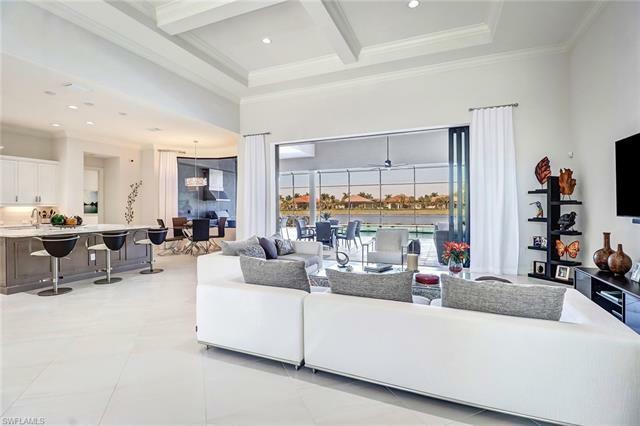 Artistic Design, enticing elegance and modern luxury meet seamlessly in this 4 bedroom, 4 1/2 bath home. 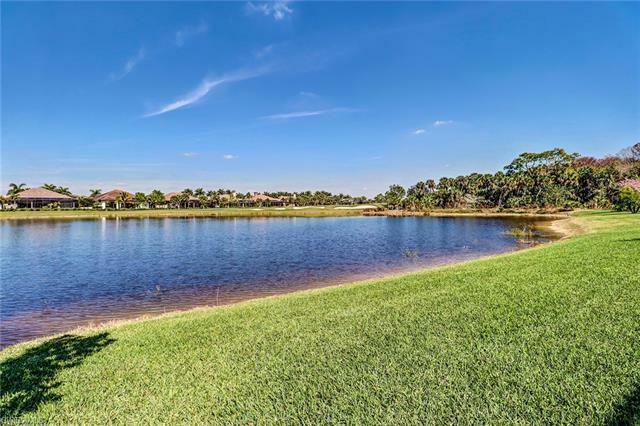 Full Golf membership Included with purchase. 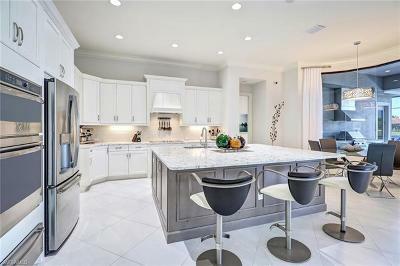 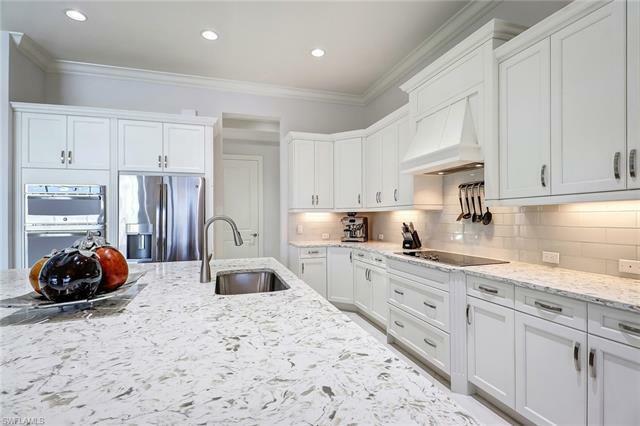 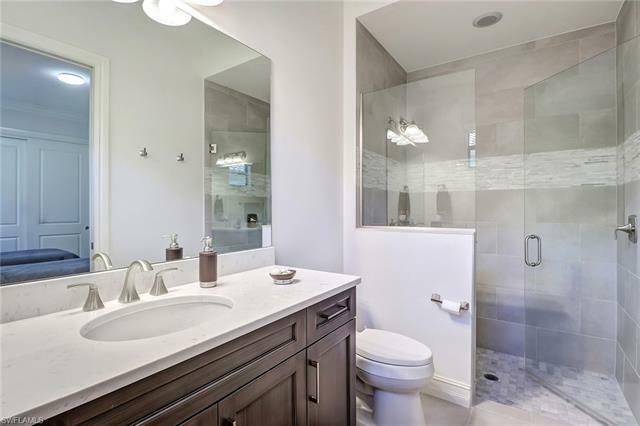 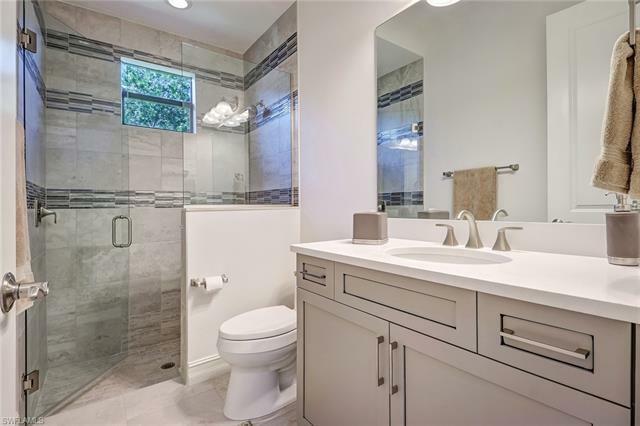 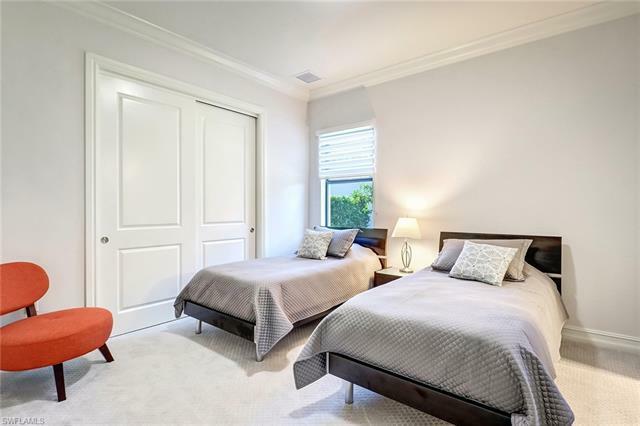 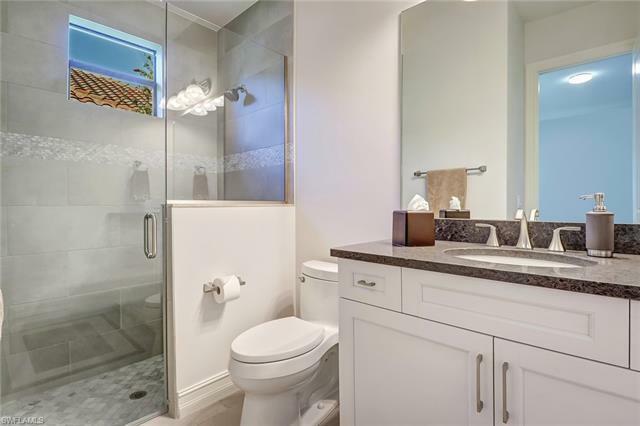 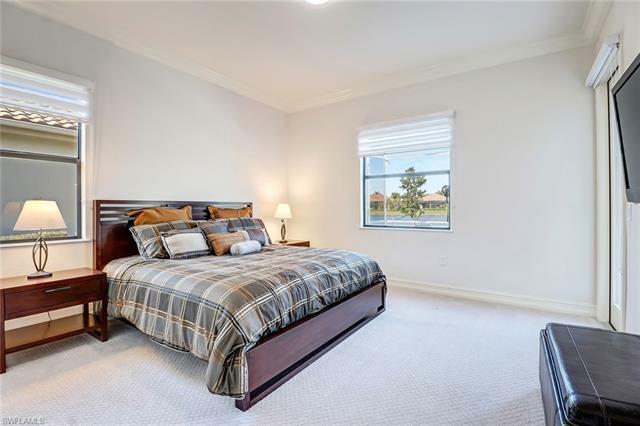 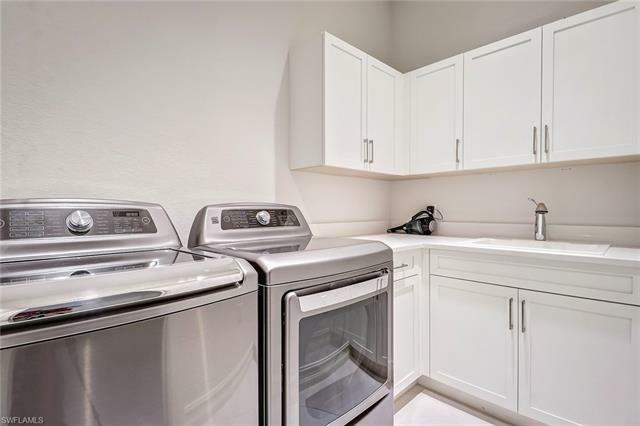 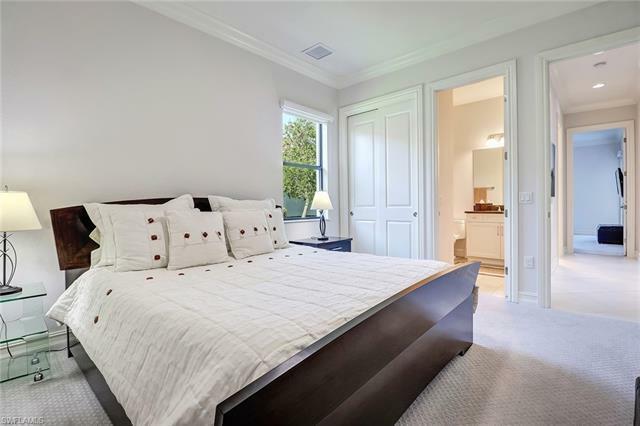 Enjoy top-of-the-line finishings and appliances in a home ensuring privacy. 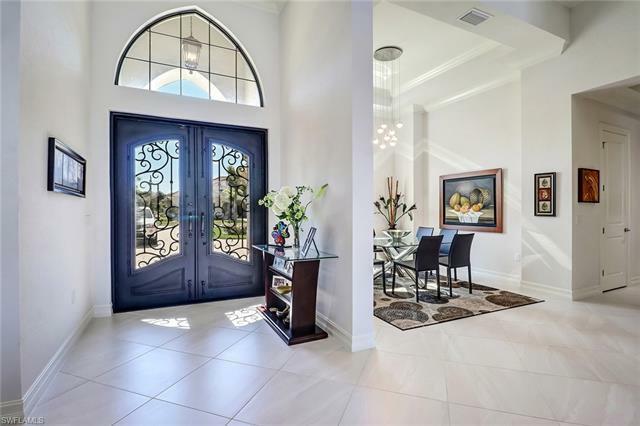 Enter the home through an impressive, arched metal door and step into the great room engaging you with wonderful light. 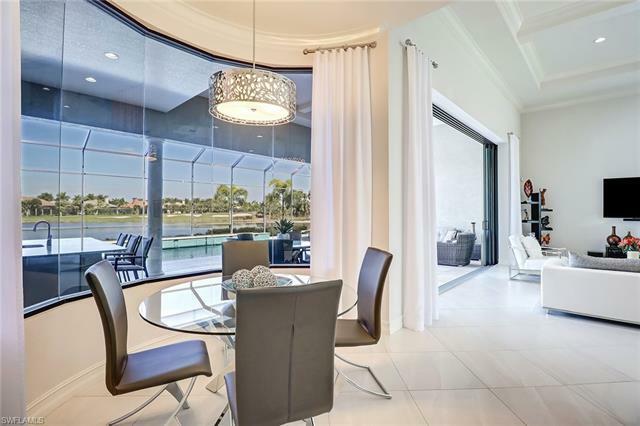 The sliding glass doors open to reveal a stunning pool and spa all enclosed under a magnificent cage to maximize exposure to the warmth of the sun. 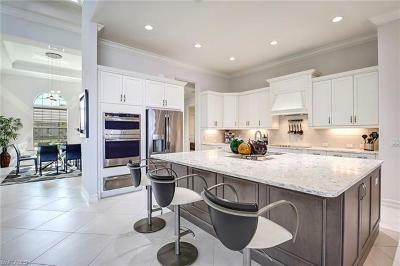 The Gourmet Kitchen with gas cooktop, center island, pantry and breakfast bar is one of the main gathering places in this home. 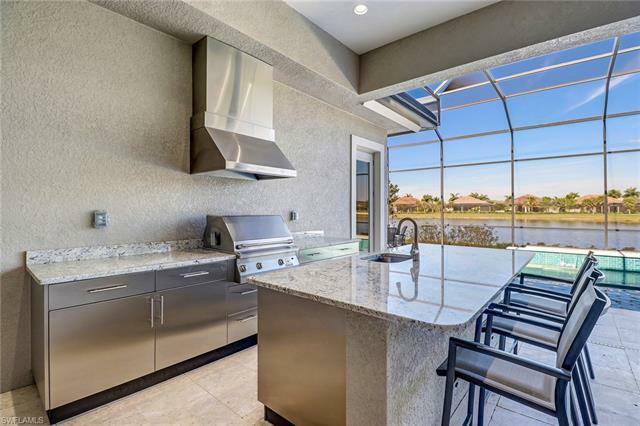 The outside lanai houses a summer kitchen which is a sure to please anyone wanting to live "outside" any time of the year.